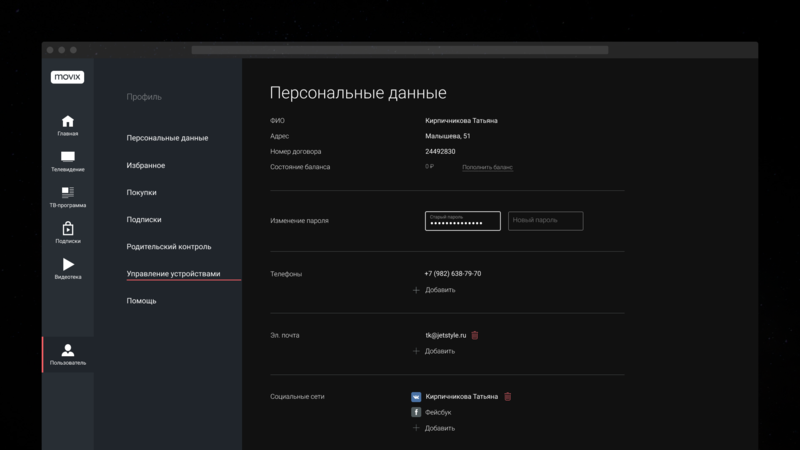 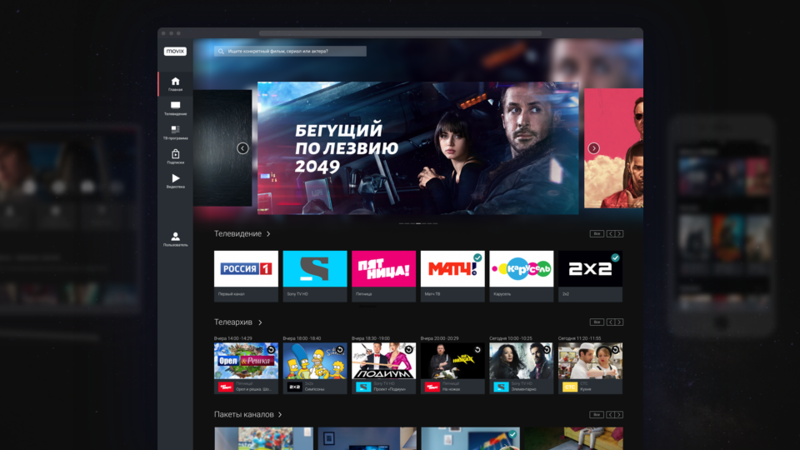 ER-Telecom (http://ertelecom.ru/ ) provides services under the Dom .ru brand (www.domru.ru ) and is one of the largest Russian Internet providers, operators of digital television, landline, as well as the largest public Wi-Fi network in Russia. 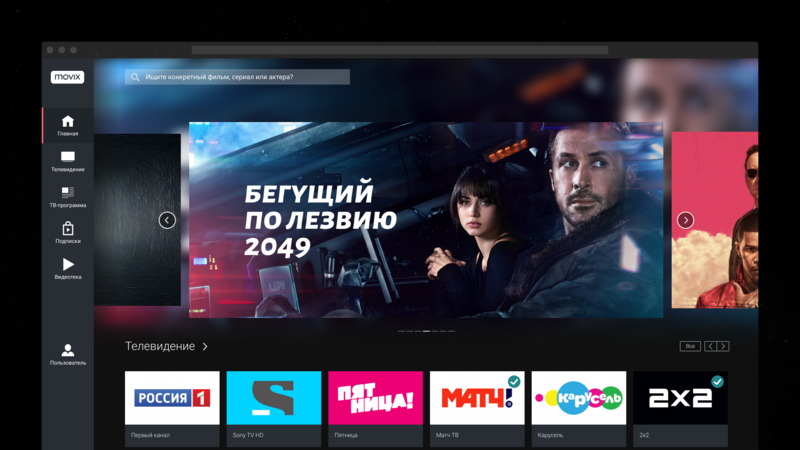 The main feature of the platform is that it combines the possibility of online streaming and cable TV. 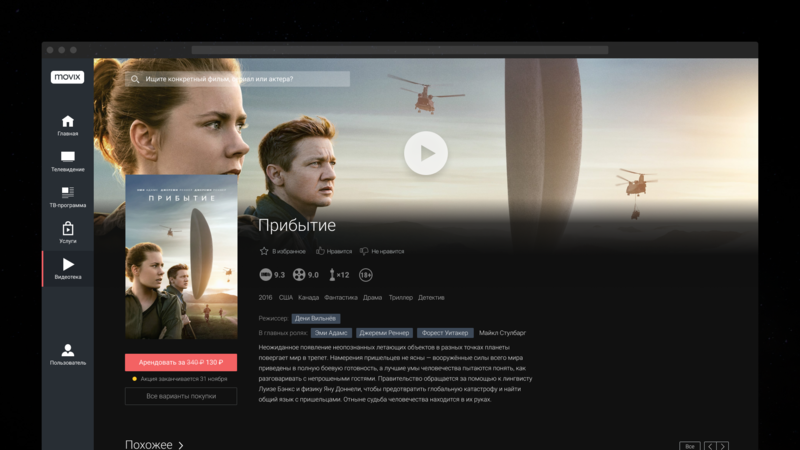 This means that all video content — be it broadcast on live television or a film on a movie streaming site — is assembled under a single interface and is available for viewing on any device. 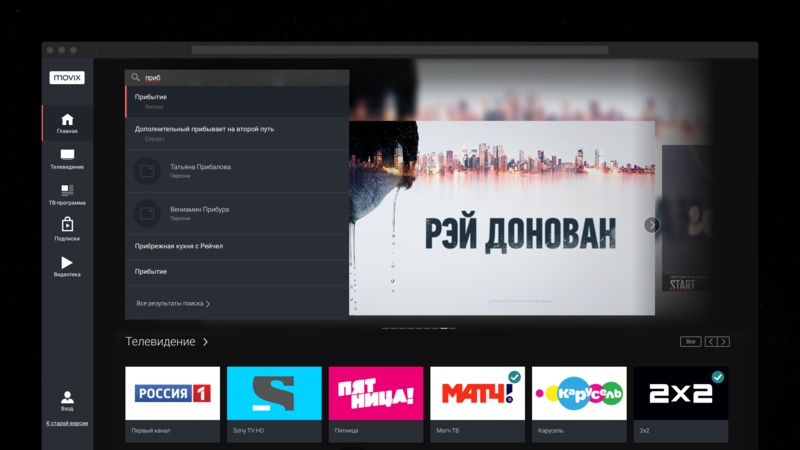 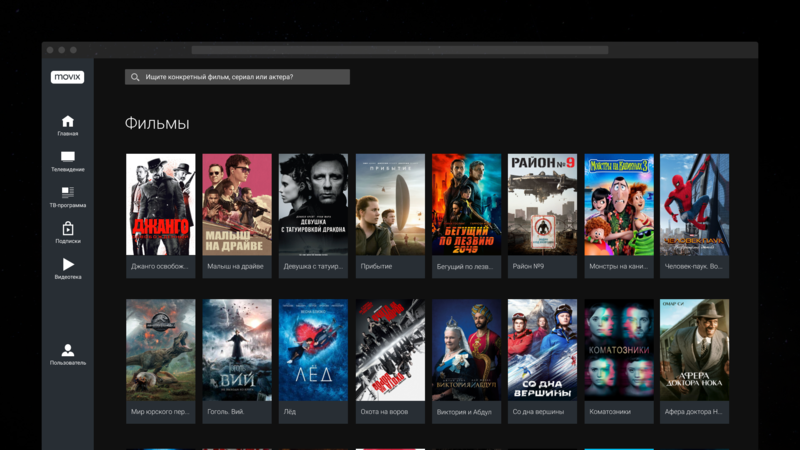 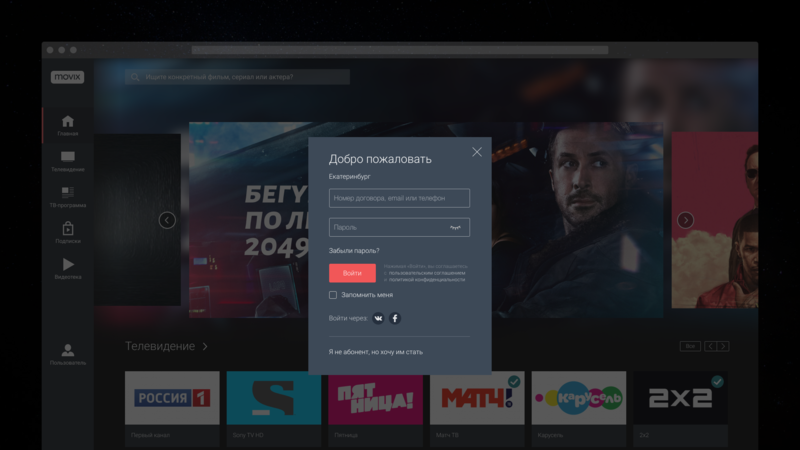 - поиск новых вариантов для продажи vod-контента (video on demand), повышения конверсии и увеличения времени использования системы в целом.